Best Aliens UFOs Links page. 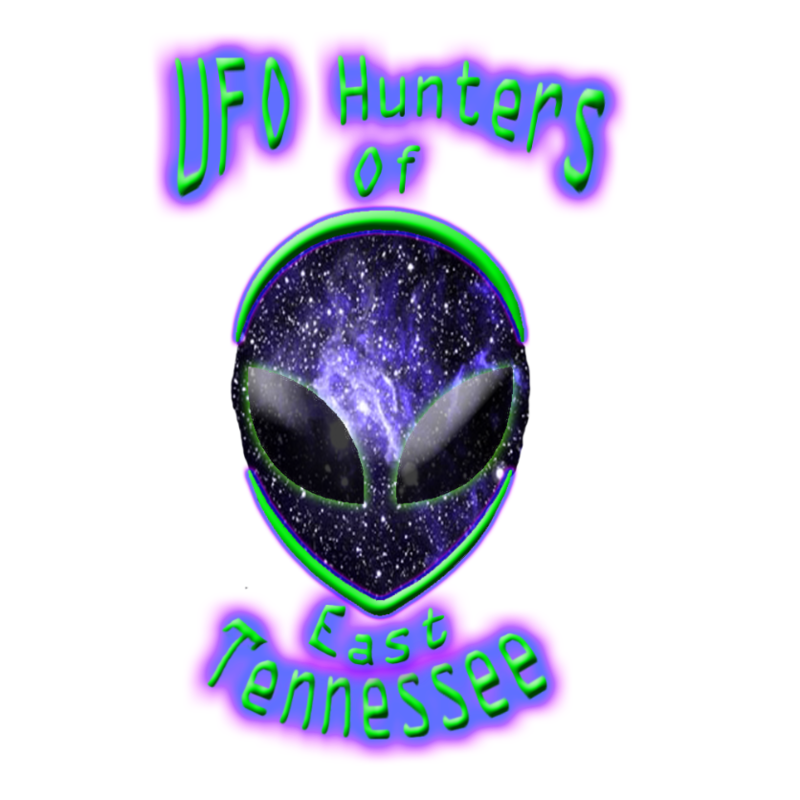 We will add more information and the best UFO alien links in the world to this page regularly. We will also include banners as they are kind of like art. We like seeing peoples UFO bannner designs. Please enjoy these excellent best UFO links. This page offers a hand-edited list of about one hundred (100) blogs which cover UFOs. Obviously this is not an exhaustive list, however many UFO bloggers offer links to other blogs they like (blogroll). You may also want to check the UFO podcasts and UFO forums and mailing-lists pages. Blog Tip: If you are unsure where to start, you are welcome to subscribe (free) to the UFO Updates RSS feed I monitor myself. 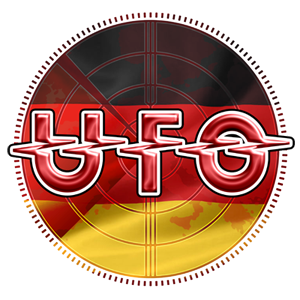 The UFOupdates feed is syndicating posts from about two dozen blogs, covering both UFO news and history. For many topics involving the UFO phenomenon, one has to draw conclusions based on imperfect, incomplete or poorly reported data. I always appreciate hearing from others who have taken the time to reflect on the issues. Disclaimer: the blog posts of this feed don't necessarily reflect my opinion, in fact in the past I have occasionally cringed when reading some of the material posted. You can join via traditional RSS (any reader e.g. GoogleReader, MyYahoo, MSIE7, Firefox etc) or by e-mail via Google Feedburner. In response to popular demand, the same UFOupdates feed is also available at Twitter and Facebook. Daily news scan about unexplained phenomena (not specializing in UFOs), conspiracies, "alternative history" and the paranormal from a variety of sources. UFO @ Google News - Google News is a computer-generated news site that aggregates headlines from 1000s of news sources worldwide. Note: There is a ton of fluff on the Internet that passes for "UFO news". A cursory search for the term "UFO" on GoogleNews will result in many hits. A lot of the hits are spurious and many are sensational nonsense that appear to be random ideas of a writer masquerading as informed commentary. Maybe one in ten or twenty of the hits are worth looking at more closely, although even with these, most turn out to be a light that someone saw moving through the sky - in other words, very tentative sightings. An irritating trend these days is for some journalists to use the topic of UFOs as filler, when they have nothing else to write about. Invariably, these filler pieces are ill-informed and normally serve only to further spread misconceptions. canadaufo.blogspot.com Brian Vike posts sightings from Canada. thenightshirt.com by Eric Wargo from Washington, DC USA. openminds.tv media company focused on UFOs. They operate a website, a magazine, a radio show and a television show. ghosttheory.com by Javier Ortega, Joe Ruiz, Gary Popella. The blog that goes beyond the title of the website, covering all things paranormal and unexplained. kevinrandle.blogspot.com by Kevin Randle, author and veteran Roswell 1947 case investigator (USA). Proponent of Roswell 1947 case being a crash of an alien craft and the ETH (Extra-Terrestrial Hypothesis) for UFO, but skeptical of "alien abductions" and cattle mutilations. thebiggeststudy.blogspot.com by retired academic Michael Swords PhD, active in UFO research for 30 years. fotocat.blogspot.com FOTOCAT is a project by the Anomaly Foundation (Spain), managed by UFO skeptic Vicente-Juan Ballester Olmos, to maintain a catalogue (Excel spreadsheet) of UFO (and IFO) photos. It reached 10,000 photos in 2010.
uapreporting.org Unidentified Aerospace Phenomena (UAP) Observations Reporting Scheme is a project aiming to give amateur and professional astronomers a formal mechanism for reporting any unexplained phenomena they observe when studying the night sky. It is run by amateur astronomer Philippe Ailleris from the Nethelands who works at ESA (European Space Agency). realtvufos.blogspot.com presents UFO evidence recorded or obtained by any media or government source. Nick Redfern author of over a dozen books. darkmattersradio.com blog by Don Ecker, Vietnam veteran, medically retired police officer and former publisher of US "UFO Magazine" along with his wife Vicky (eventually sold to Bill Birnes and his wife Nancy). He was active in the UFO field between 1987-2007. 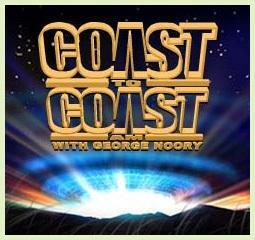 His blog features old episodes of his 1990s radio show about UFOs and right-wing political commentary. Footage of UFOs Blog dedicated to finding and publishing UFO videos on the internet. followthemagicthread.blogspot.com by James Carrion, former MUFON International Director (2006-2009). He thinks that UFOs are "an intelligence operation by the United States and its allies during the Cold War and that intelligence agencies continue to promote the UFO myth for national security reasons". ufotrail.blogspot.com by Jack Brewer - "UFOs are a disinformation tactic"
first-ufo.blogspot.com FIRST-UFO.org stands for "Field Investigations and Reports of Sightings in Texas of Unidentified Flying Objects"
Brane Space by anonymous "Copernicus"
ufovideo.blogspot.com features "footage, interviews and stories from the past 7 decades"
UFO religions by author Michael Heiser, PhD. saucerblast.blogspot.com by Tim Beckley "Mr UFO"
area51looseends.blogspot.com by Glenn Campbell (the original "Area-51 guy" who in the early 1990s camped for months in the area and helped bring national spotlight to it). Little to nothing about UFOs however, as Glenn has moved on. David Sereda actor, musician and co-producer of the UFO documentary "Dan Aykroyd - Unplugged on UFOs" with popular Hollywood actor Dan Aykroyd. Appeared in Nick Cook's "Billion dollar secret". Bogus UFO physics. Also selling "harmonic code pendants" through his company Light Stream Technologies. Heavens Above maintains a set of dynamic Web pages which generate visibility predictions for visible satellites and Iridium flares for ANY location on the Earth. The predictions are generated dynamically each time a page is requested, so you can obtain the very latest predictions, using the most recently available orbit data, and customised for your own location and time zone. Could be useful for checking out any sightings. The site includes astronomer Ian Ridpath's investigations into the Rendlesham Forest case. The photographs and video stills of Identified Flying Objects (I.F.O. 's) on this web site are presented as a research tool for comparison to and analysis of past, present and future video and photographic materials containing images similar in appearance and nature. The archived version of UFO Research Cincinatti containing the research of the late Kenny Young. 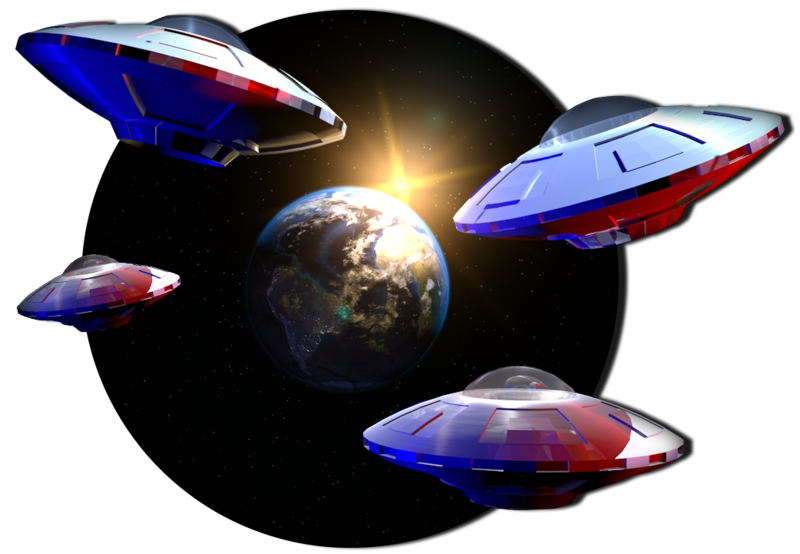 UFO Forum -The UFO Forum on MSN&trade; invites all points of view, angles and opinions. This site is not about research per se - it's about exploration - joint exploration - of the many issues surrounding the phenomena. It is about being comfortable enough to openly discuss various issues related to Ufology without intimidation or mockery. 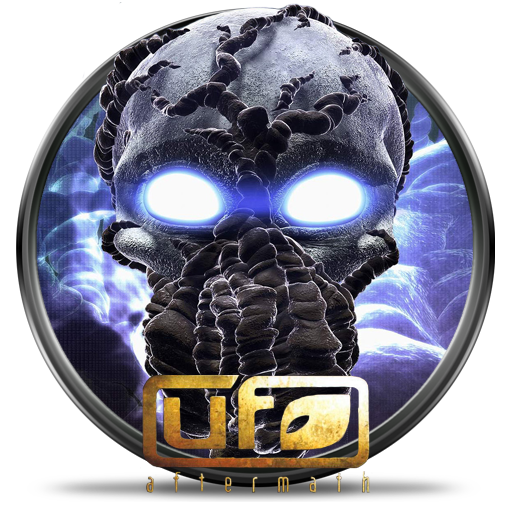 The UFO Forum is for the open and active encouragement of discussion. The commentaries you will find here are meant to provoke, the Bulletin Boards and Chats to make you think. And yes, disagreement is encouraged! Just make sure you share your line of reasoning so we can follow along. Alien Bases on Earth - location and descriptions included. Alien Research - This is the alien reseach site it is dedicated to the finding and discovering and yes proving that Ufo's exisist, the data may seem shocking but it is all true. There shall be no intentionall false information on this site. Alien's Home - includes sightings, reports, pictures, alien chat, and message board. Aliens and the MJ-12 Conspiracy - Krill Files, Area51, and more. B.U.F.O.D. Space, Above and Beyond - information about the UFO phenomenon, containing information on topics like Area 51 and the Roswell incident. Black Vault, The - Freedom of Information Act correspondence and other documents. Crashes of UFO's - This page will contain descriptions, pictures and links to some of the most famous UFO related crash/retrieval incidents. You will notice that I have included proved hoaxes as well as still unexplained cases. Darren's UFO Page - a personal view of UFOs. Do You Believe? - site by Andrea J Pickles. Foreningen for Universell Vit Tid Healing (The Organization for White Time Healing) - extraterrestrial signs & symbols, interplanetary glossary and gallery of extraterrestrial eyes. Also, a new form of healing. International Society for UFO Research - online UFO databases, news, articles, photos, chat and more. Nebula - UFO section of ParaScope magazine. OVNIS & UFOS - Dans cette page, vous pourrez donner votre avis, en Francais, et bientot en Anglais sur le sujet des E.T. et des OVNIS. Perth U.F.O. Homepage - including pictures, stories, links and more. SAN DIEGO UFO SOCIETY FOUNDED IN APRIL 1988 PRINCIPLES AND PURPOSE: To present speakers who will educate the public on some of the following subjects/aspects on the worldwide UFO/ET(Extraterrestrial) Phenomenon, and its subsequent cover-up by various governments, most notable, the U.S. Government. 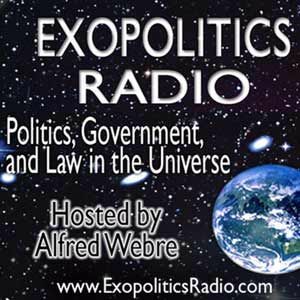 Science, Logic, and the UFO Debate - discussion of the evidence for UFOs and extraterrestrials. UFO Files - From the 50 Greatest Conspiracies of All Time. UFO Page, The - pictures, animations, a Danish page, and more. UFO Pictures - These pictures have come from a variety of sources. We can not guarantee the verify of all of them. 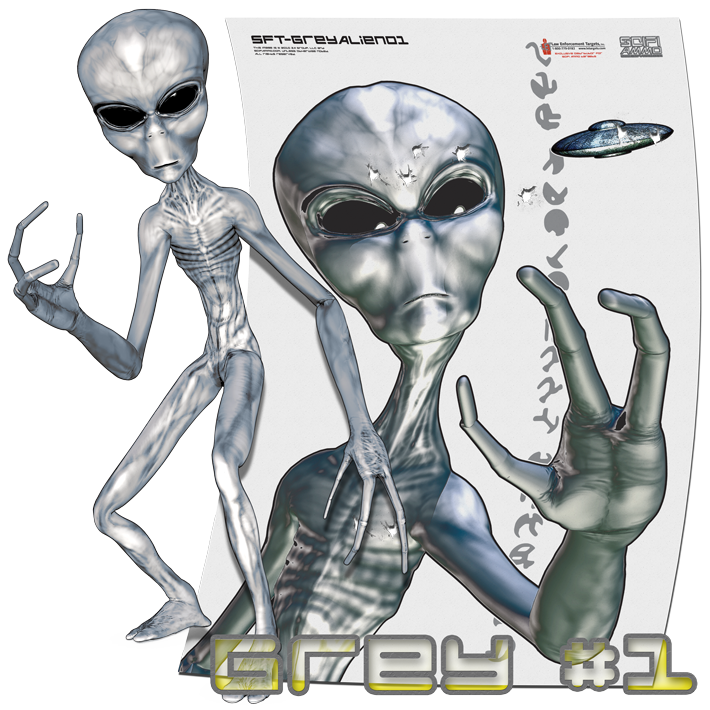 UFO Studies - pictures, downloads, animations, online forms, pen pal pages and more. UFO Sweden - includes UFO reports and articles. UFO Watch - report and view sightings and abductions. Also homes the UFO Newsletter written by Philip Keeler. Ufoclopedia - Dictionary of terms, people, and incidents involved in UFO phenomena. 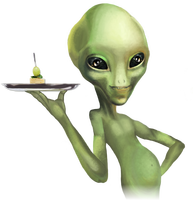 UFOs Are a Hot Topic - Soup's Up E-Zine has made a special page with lots of hot links to UFO related pages and newsgroups, along with info you won't find anywhere else. UFOs: A Closer Look... - factual and verifiable info relating to the UFO phenomenon. Reports, articles, and released government documentation (FOIA). Wayne's UFO Info Page - UFO/Gov't secrecy pictures and links. Web O'Conspiracy - The shadowy figures of the Global Government and the Beast of Revelation; the Cydonia face on Mars and the fallen angels; the Apocalypse and UFOs; and the Rapture and New Age Ascension. Wombat's UFO Page - information about UFO's, Aliens, Area51, and the Dulce base. Hangar 18 - sells 1947 UFO reports. Intravia, Phil - UFO pictures. Star Fire - news, photos and analysis, UFO researchers, and research materials are available. Technology 1999 - sells CD of CIA UFO information. UFO Experience - includes information about the annual conference, audio and video tapes, the book series, and the television series. UFOLand - interpretation center of the UFO phenomenon. Heute waren schon 33870 visitors (72179 hits) hier!